Rick and dc Jenner!. 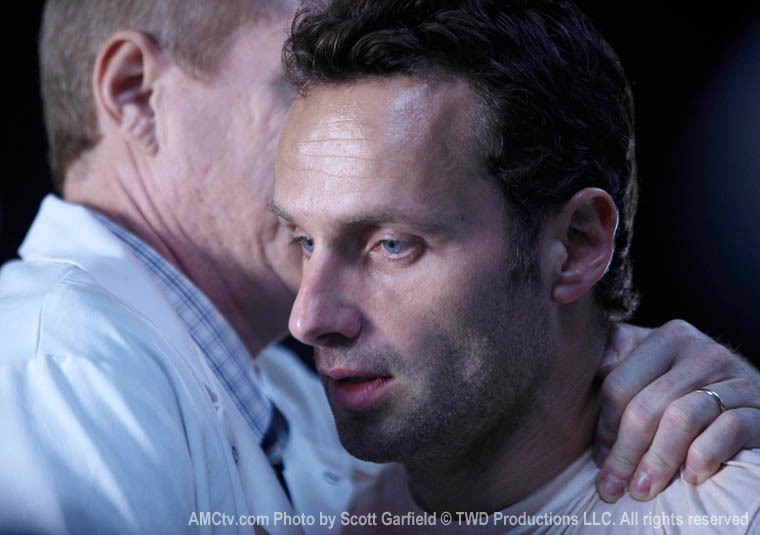 I want to know what said doctor Jenner to rick!!. HD Wallpaper and background images in the Andrew 링컨 club. I want to know what said doctor Jenner to rick! !